In honor of tax day, RBTH explores the Russian tax system and how it differs from the American one. In contrast with the United States – as well as its BRIC partners – Russia has a flat rate income tax. No matter how much money you make, you’ll pay a flat 13 percent. There are, however, favorable tax jurisdictions for companies in Europe such as Ireland and Cyprus, where the rate is only 12.5 percent. Moreover, some European countries, Estonia for instance, provide the opportunity to defer tax payment on profits until they are distributed; as long as the money remains within the company, taxes are not collected. This makes it possible to reinvest resources into the company. 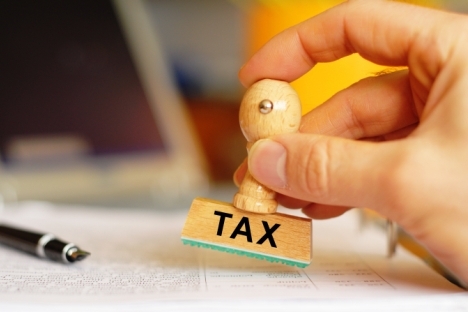 In Russia, similar tax preferences only exist for open-end funds. For example, in the Netherlands, vehicles with a compound engine are hardly taxed at all, and the state even reimburses a portion of their purchase price. In Russia, the transportation tax rate is established by regional authorities and the rates can vary greatly by region. In addition, in Russia, there are additional taxes on luxury goods. In particular, a list of luxury automobiles, those which cost more than 5,000,000 rubles (approximately $140,000), should be ready soon, and the owners of such vehicles will be required to pay taxes at a higher rate.